ANNAPOLIS, Md. 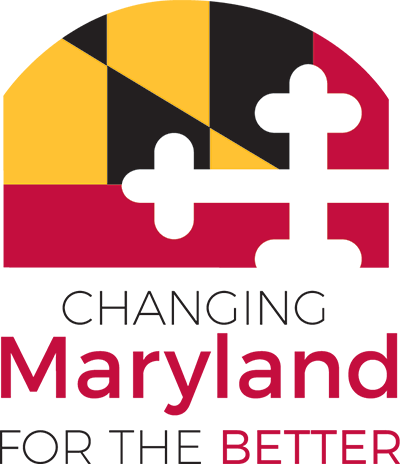 – Maryland Department of Health Office of Controlled Substances Administration (OCSA) recently launched a web-based platform for applicants to easily renew their controlled dangerous substances (CDS) registration online. The CDS Registration Renewal digital platform can be accessed through the state's official website, www.maryland.gov or directly by visiting ww.egov.maryland.gov/mdh/cds. OCSA enforces the CDS Act and ensures the availability of drugs for legitimate medical and scientific purposes while working to prevent drug abuse. OCSA issues CDS permits to practitioners, researchers, and establishments that administer, prescribe, dispense, distribute, manufacture, conduct research, and conduct chemical analysis of controlled dangerous substances. More than 39,000 registrants in 35 classifications are required to renew CDS registrations on a three-year cycle. During peak months, as many as 3,000 registrants will renew. The new CDS Registration Renewal platform is expected to reduce processing time in issuing CDS registrations. With the new CDS Registration platform, applicants have the added convenience of making renewal payments with a major credit or debit card 24 hours per day 7 days per week at no additional cost. This service was developed at no cost to the OCSA through a statewide self-funded digital eGovernment master services contract with the Department of Information Technology (DoIT). The support and maintenance for this service is being funded by OCSA.